To think about the Brazilian Thiago Correa is pure adrenaline. Through his eyes you can discover the most surprising places in the world in his special way of living— on the edge. Vertigo guaranteed in shocking video and images. Hotel ; water ; fun. Enjoy the best water sports in the Riviera Maya at the Barceló Maya Grand Resort with Thiago Correa. 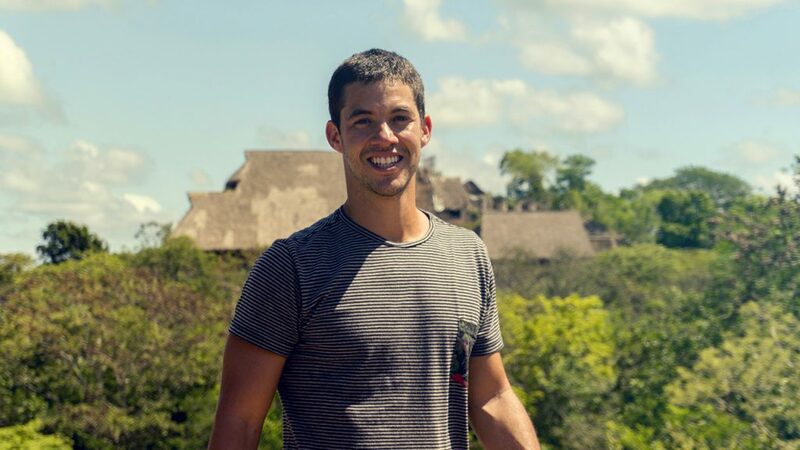 Enjoy a day at the Barceló Maya Grand Resort alongside Thiago Correa and experience with him 24 hours filled with activities and fun in the middle of the Riviera Maya. 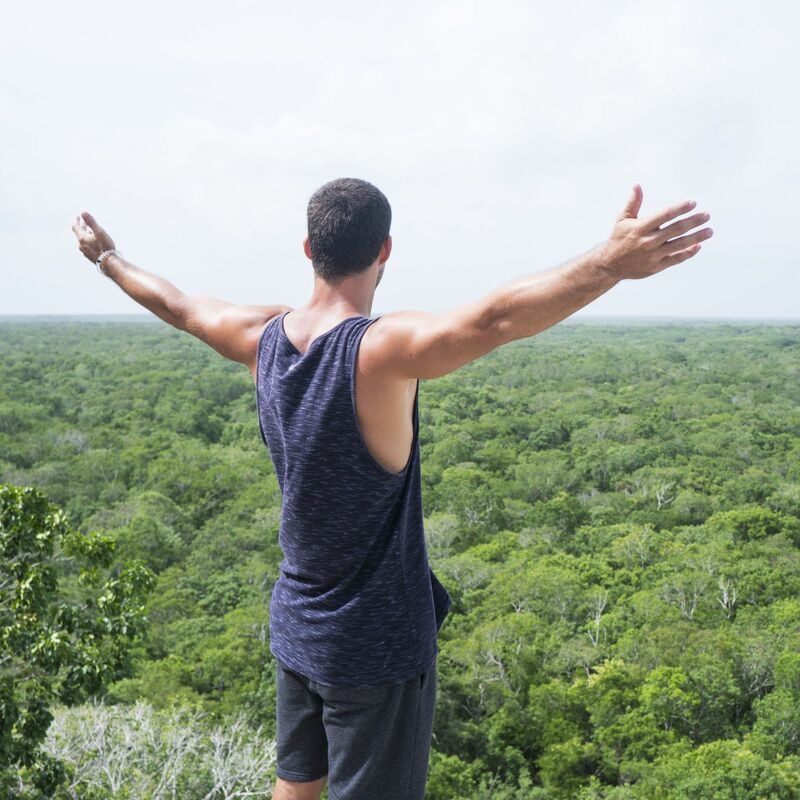 Thiago Correa discovers the most amazing landscapes of the Riviera Maya. Adventure and fun in the natural paradise of the Mexican Caribbean. Join Thiago Correa in a dizzying experience climbing the highest pyramid in the Yucatán peninsula, and enjoy the magnificent views. If you’re looking for the best snorkeling sites, follow Thiago Correa on his trip around Riviera Maya and be amazed by Mexico’s marine fauna. Thiago Correa is 100% adventure. 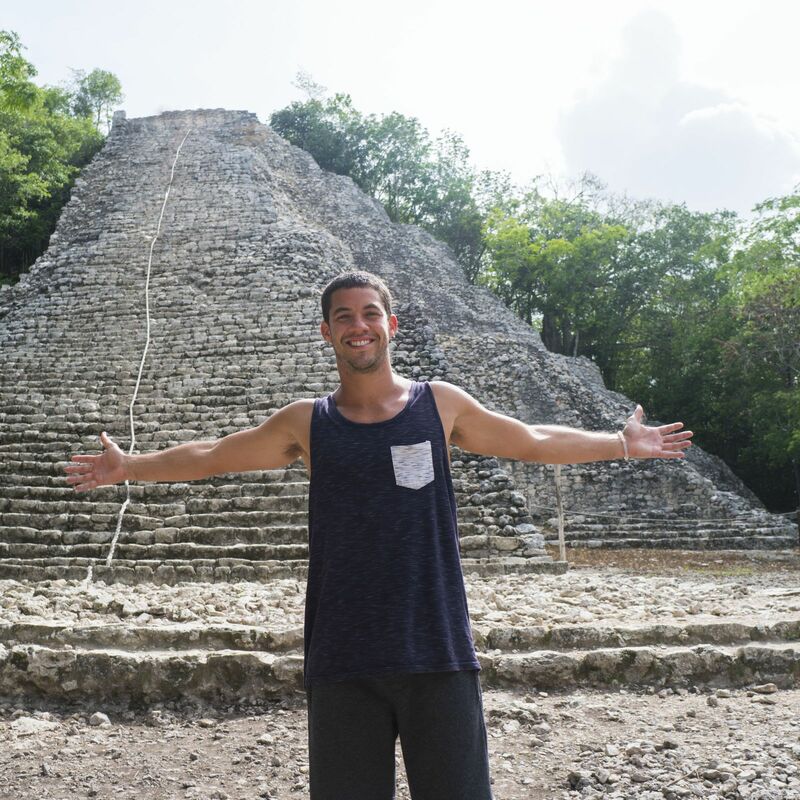 Join him on his tour of Cobá from Nohoch Mul and admire the best panoramic views. Do you dare relive his trip? Join Thiago Correa in the best water sports and even a day of scuba diving off one of the best islands in the Dominican Republic for it.